Are you an outgoing and enthusiastic person, with a passion for wildlife and the environment? If you are, we offer you an opportunity to volunteer with us where you will be making a difference and contributing to a good cause. 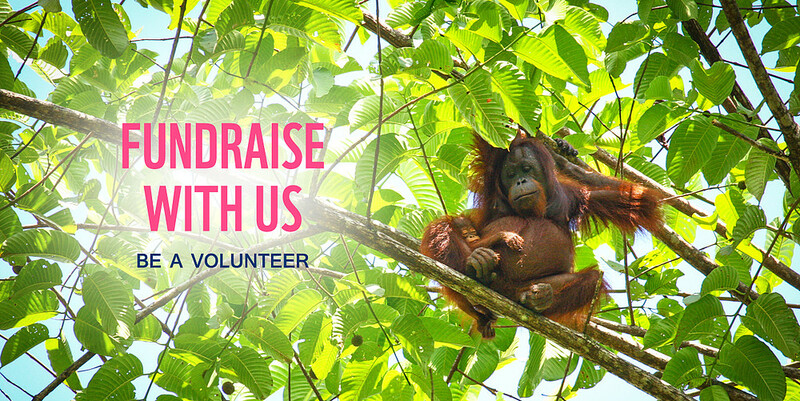 Fundraise for WWF-Malaysia, build awareness of our campaigns and programmes. Engage with the public through face-to-face interactions at events or roadshows with the aim of expanding our donor base. Be part of an energetic, passionate and fun marketing team. The ability to work hard and play hard. 18 years old and above; should be a Malaysian citizen or hold relevant residence status. Opportunity to develop your interpersonal and communications skills in support of a good cause. Chance to develop sales and marketing skills in support of conservation. Develop a deeper understanding of WWF-Malaysia's conservation efforts. *Upon completion of 24 accumulative hours of volunteering.